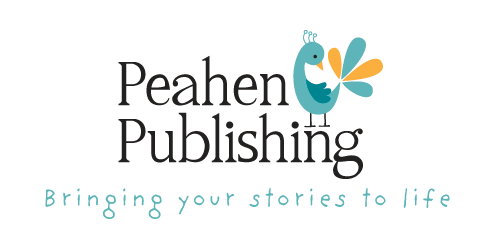 Peahen Publishing – Peahen is a self publishing company in the UK. Peahen can help you become a published author. Peahen is an independent publishing company. 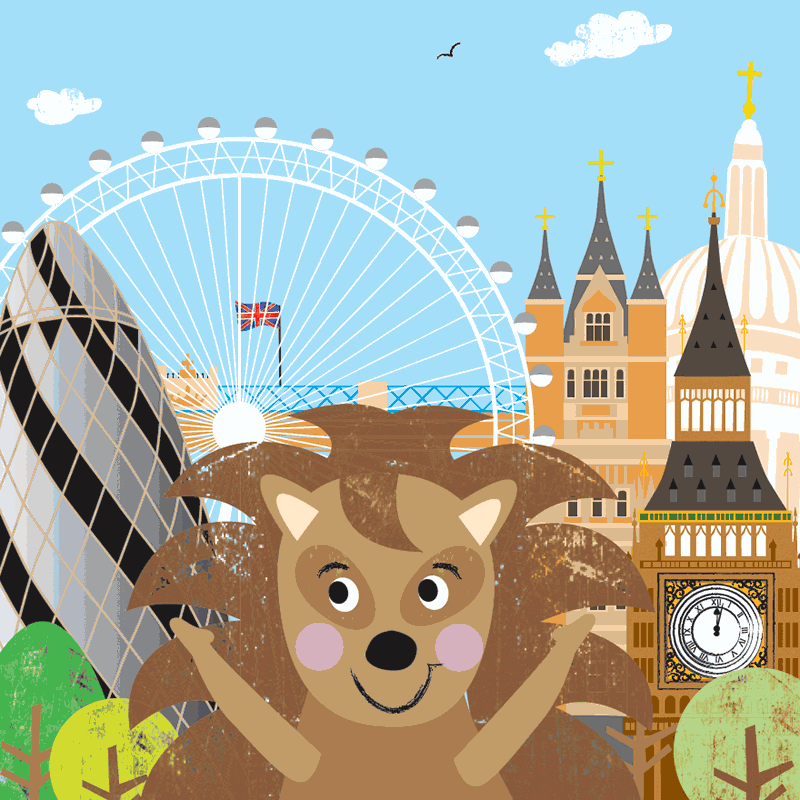 From board books to storybooks, rhyming books to memoirs, novels to short story collections, we have the skills, knowledge and expertise to work closely with you to bring your story to life. This may be your first book or your first time at self publishing; either way we appreciate it can be a little daunting getting your story from pen to print. Whether you want to publish a collection of stories for your grandchildren or you’re already a published author who wants to take the initiative and self publish, Peahen can help. With a fantastic team of creatives, who have all worked in publishing for years, Peahen will guide you through the publishing processes, from initial manuscript consultation to illustration, from paper and font selection to print – to deliver a book better than you ever dreamed of. 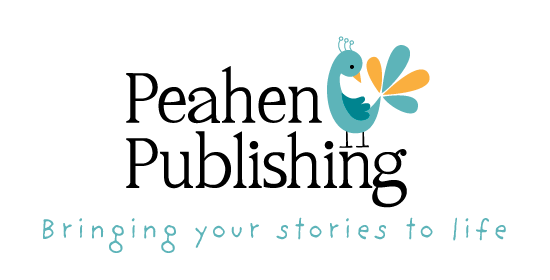 And for budding, mini authors we have our imprint, Peachick Books. Along with Peachick Books we run workshops and offer a unique party experience for mini creatives with Peachick Parties. See the Peachick links for more info. Joe's Liver Transplant Story has won an award! "Peahen Publishing was an integral influence in turning what was in our minds into reality. Every step of the process was meticulously managed, which enabled us to focus on the creative ideas rather than the logistics. We came to Peahen Publishing with a single idea which has grown into others and now a series of publications is planned. The most satisfying aspect of our experience with Peahen Publishing has been the attention to detail; when we overlooked something, the team didn't. The end product speaks for itself and is tangible proof of the passion and professionalism of Carly and her team."